QC Booths is a Charlotte photo booth rental company located in Charlotte, North Carolina, also known as, "The Queen City". 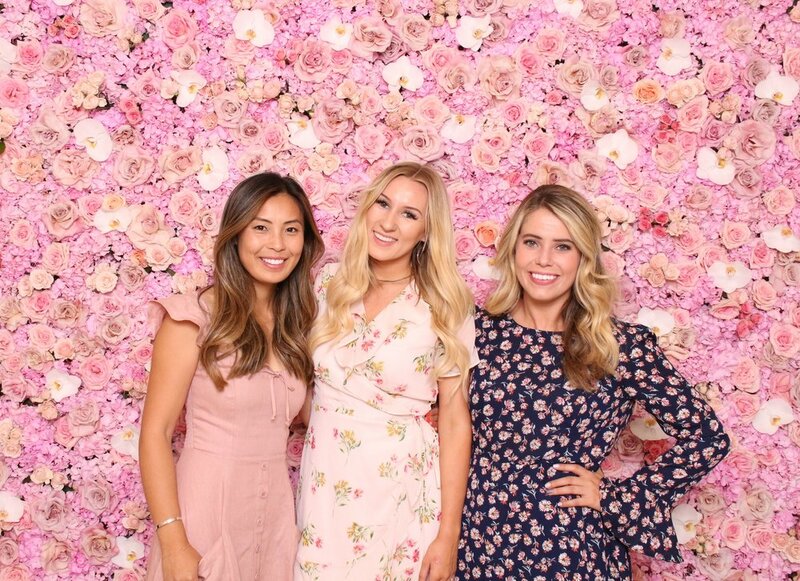 We're dedicated to providing a unique photo booth experience that captures memorable moments at weddings, parties, corporate events and so much more. We are dedicated to capturing and preserving every moment of your event. 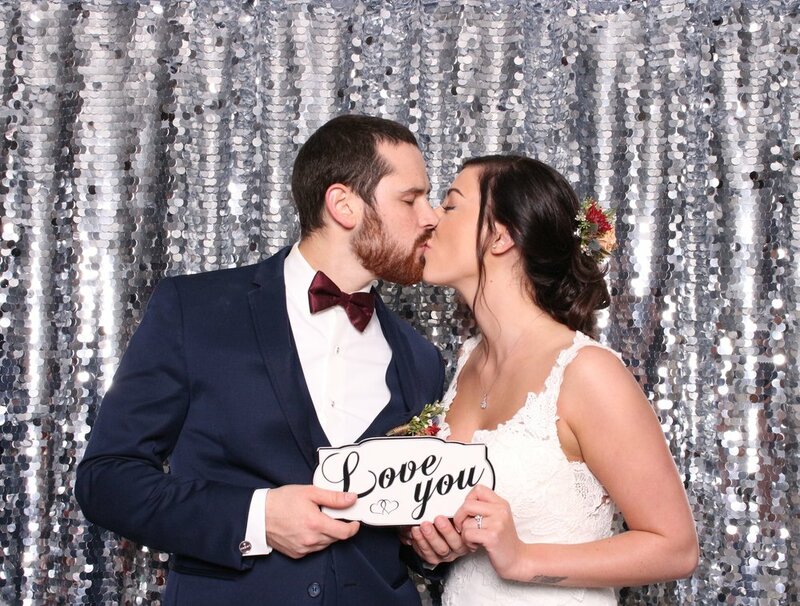 When selecting a photo booth rental in Charlotte NC, we know that there are many to choose from. Here’s our Facebook Reviews from several our satisfied clients throughout the Carolina’s! We're a Photo Booth Rental company that proudly serves the Charlotte area. This includes Concord, Huntersville, Lake Norman, Matthews, Fort Mill and Rock Hill.